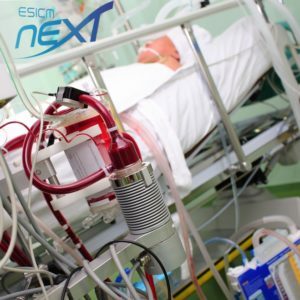 The NEXT committee and its members play a pivotal role in the success of the ESICM’s annual congress, LIVES. What are our goals at LIVES 2018 in Paris? Looking for Accommodation @ LIVES 2018? Are you looking for a place to stay in Paris during LIVES 2018? Or perhaps you live in the Paris area & have extra space in your home to host someone attending the congress? ICaBed4U has been created by ESICM, SRLF and SFAR for all nursing and allied health professionals and members in training looking to connect and share accommodation information for the upcoming annual congress 20-24 October 2018 at the Palais des Congrès. Members can sign up as a host or a user, using our dedicated ICaBed4U Facebook group. Click here to find or offer somewhere to stay! ESICM is offering the hosts of the first 20 successful “matches” FREE entry to LIVES 2018! 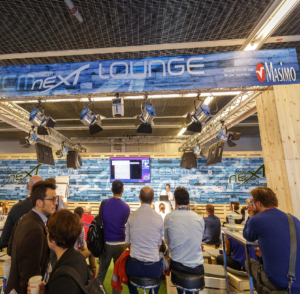 The NEXT Lounge at the LIVES congress exhibition offers NEXT members a place to network, enjoy a parallel scientific programme and challenge themselves. Join the intensivists of tomorrow! 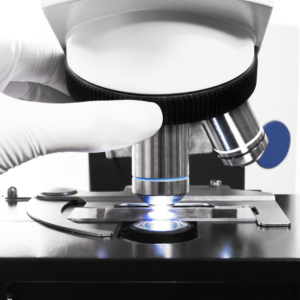 Let’s shape the future of intensive care medicine together to keep pace with technology advancements and scientific discoveries! For more information about registration, see the LIVES 2018 webpages. Applicants are asked to provide a brief CV (2 sides A4) delineating teaching/lecturing activities. A letter of recommendation is required from a senior member of the candidate’s institution. The six highest scoring candidates will be selected as finalists. The selection panel decision is final. The Young Lecturer Award (YLA) has been formulated to showcase excellent examples of teaching among young intensive care professionals. It is a unique opportunity for intensive care professionals with an interest in education to demonstrate their skills and have their expertise recognised. Who is eligible to apply for the YLA? What is necessary for application? Interested ESICM members should complete and submit the application form during the registration period. Additionally, applicants are required to provide a CV (2 pages), letter of recommendation and a structured letter of motivation. Six finalists will be selected on their CV, teaching experience, letters of recommendation and application form. They will be invited to give a 20 minute presentation at the LIVES 2018 NEXT Lounge on Monday or Tuesday in English. Interaction with the audience is encouraged. The title of the presentation will be on the theme of “The most important lesson for a first year ICM professional”. 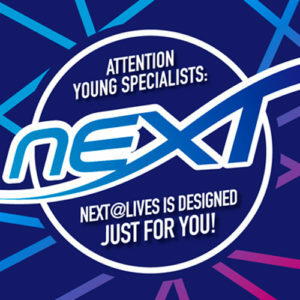 The finalists are allowed to decide on their preferred topic and will be asked to design and deliver the presentation. A laptop, projector and blackboard will be provided. The jury will consist of ESICM NEXT Committee members, congress faculty members and trainees. 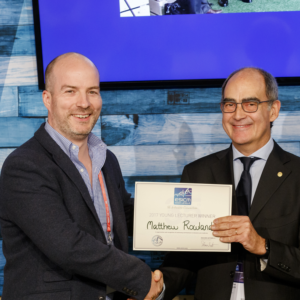 The winner will be announced at a presentation during the congress by the ESICM President and he/she will receive free registration for LIVES 2019. ICM research: Everything you need for a cracking start!